Lockout/tagout is a vital procedure in maintaining workplace safety and ensuring OSHA compliance. Yet in 2017, violations for lockout/tagout ranked at number five in OSHA’s Top 10 Most Cited Violations. The consequences for such violations can be severe – from penalties and fines to damaged reputations, plant shutdowns, and even worker fatalities. 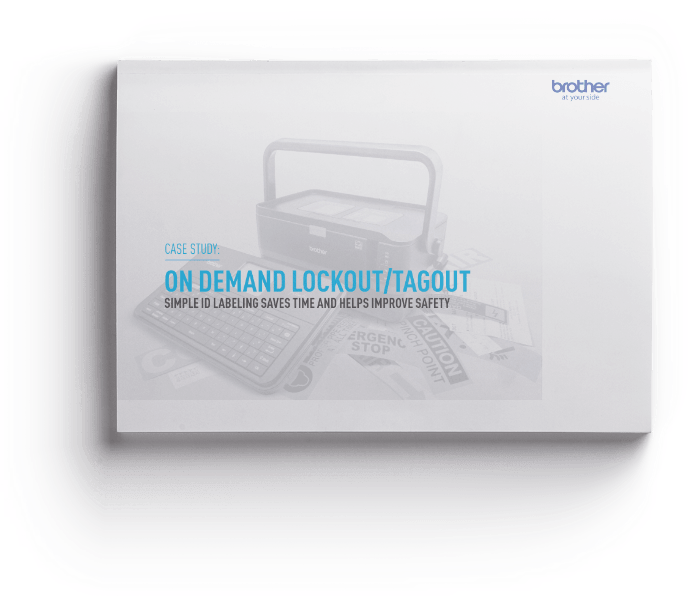 With the right labeling tools, industrial businesses can build personalized lockout/tagout programs that help ensure OSHA compliance and streamline operations.